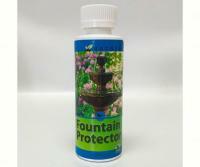 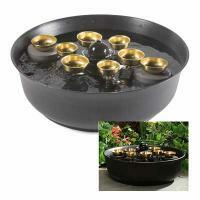 Fountain Protector - Formulated for fountains that contain 1 - 10 gallons of water. 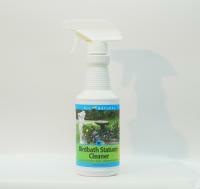 Prevents stains, sludge and build-up of organic contaminants. 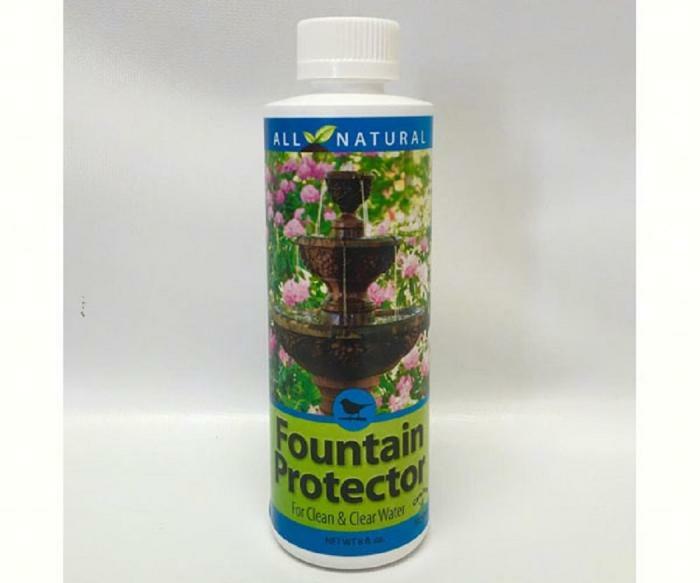 Safe for all surfaces and pumps. 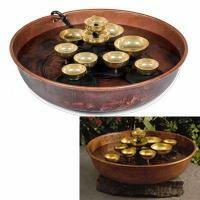 Also safe for wildlife and pets that may drink from the fountain. Well it is not keeping our fountain from turning green/getting coated with algae, so not much else to say about the product. 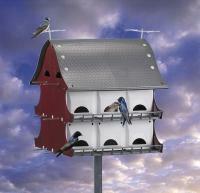 It is not doing what we bought it for.